The Purjes Foundation has agreed to fund an erectile function clinical trial at Montefiore Hospital, a unit of the Albert Einstein College of Medicine, one of the largest employers in the State of New York. This erectile function trial will measure the rigidity and frequency of nocturnal erections after consuming plant-based meals versus animal-based meals. The popular notion is that men are more virile on a carnivorous diet as opposed to a vegan diet. However, individual experiments have shown just the opposite. In fact, in experiments conducted with non-vegan, virile young professional athletes, a physician demonstrated that even after just one plant-based meal versus just one animal-based meal there was a pronounced improvement in the frequency of nocturnal erections and their rigidity after the vegan meal. This is attributable to the fact that animal-based foods are known to be inflammatory and they act to constrict vascular blood vessels, while plant-based foods are known to be anti-inflammatory and are vasodilators. While these results are impressive, they were not obtained in a controlled, rigorous, scientific trial. The Purjes Foundation is funding what is believed to be the world's first randomized, controlled clinical trial, scientifically demonstrating the improvement in erectile function in healthy young men after just a few days on a whole food, plant-based diet versus a carnivorous diet. If this erectile function clinical trial bears out scientifically and rigorously what has been observed in individual experiments, it should create quite a stir in the scientific community and in the general media. It is hoped that the general public will take notice, especially since it is estimated that more than 50% of men aged 50 or above suffer from erectile dysfunction. Since erectile dysfunction is linked to cardiovascular disease, this is a worrisome statistic. 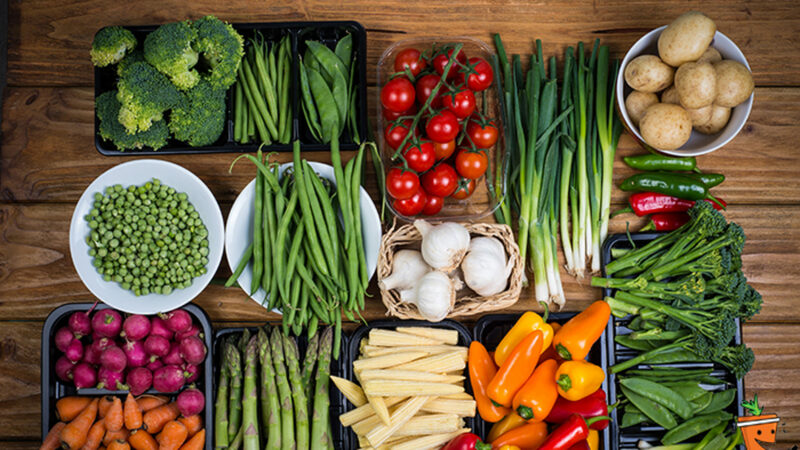 If the erectile function trial at Montefiore Hospital is successful, the Purjes Foundation intends to explore funding a clinical trial using a whole food, plant-based diet to reverse erectile dysfunction. The Purjes Foundation is paying for all food provided in the erectile function trial, as well as the costs for physicians, staff, and equipment. It is anticipated that the erectile function trial will be conducted at Montefiore and concluded in 2019. The Purjes Foundation has already begun payments for this study. The senior principal investigator is Dr. Robert Robert Ostfeld, a cardiologist who is the Director of the Cardiac Wellness Program at Montefiore Hospital. The research article resulting from the trial will be submitted to an appropriate and prestigious peer-reviewed medical journal for publication. Contact the Purjes Foundation for more information.